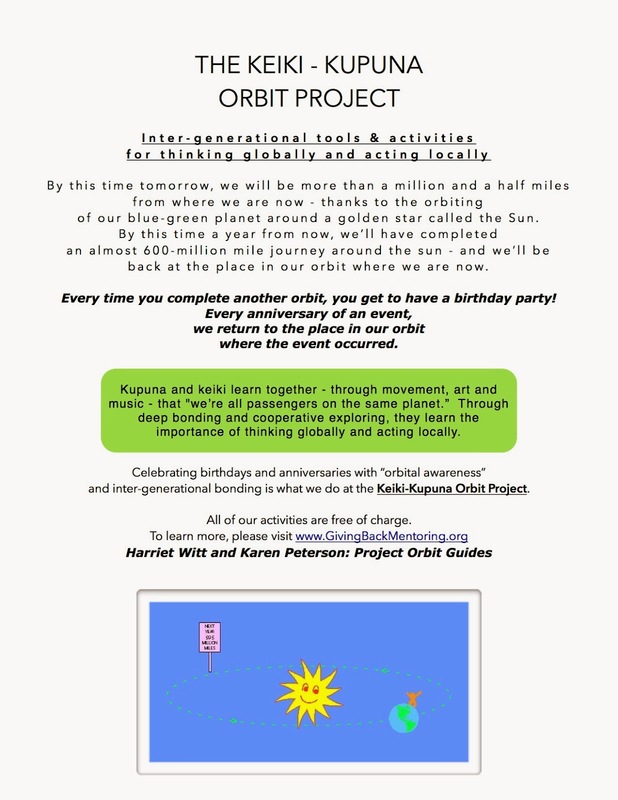 This Saturday, gather the keiki for a fun interactive “orbital” story time with science writer Harriet Witt. She’s the co-founder of the Keiki-Kupuna Orbit Project, and she uses art, movement and music to teach kids how the Earth orbits the sun. It’s called “Enjoy an Earth-in-Space Birthday Party,” and it sounds like fun. 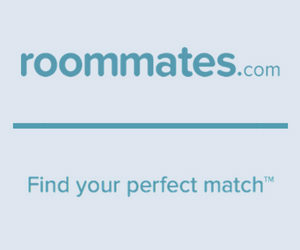 Suggested age level is eight years and up. 10am. Free. Makawao Public Library (1159 Makawao Ave.); 808-573-8785.